Take a left up a very steep section of trail that switchbacks once and brings you up onto Specimen Ridge. Explore around the ridge, including over to the north to get a fantastic overlook to the valley and the Lamar River. Turn around at the junction with the Agate Creek Trail or whenever you are ready. 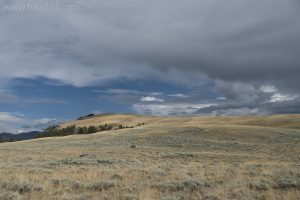 Consider taking the Yellowstone River Picnic Trail on the way back to add variety to the hike. 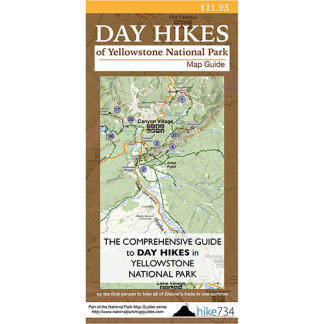 Another day hike option is to follow the entire Specimen Ridge Trail to where it comes out at the Soda Butte trailhead. Doing so would total 17.3mi/27.8km and would require arranging a car shuttle. Trailhead: The signed trailhead for Specimen Ridge is on the Northeast Entrance Road, just east of Tower Junction.